Dear friends we are happy to inform you that this Saturday – Apr. 16th, at 9 p.m. Eastern time on Hallmark Movie Channel will be a world premiere of Christo Bakalov’s last feature “The Shunning”. 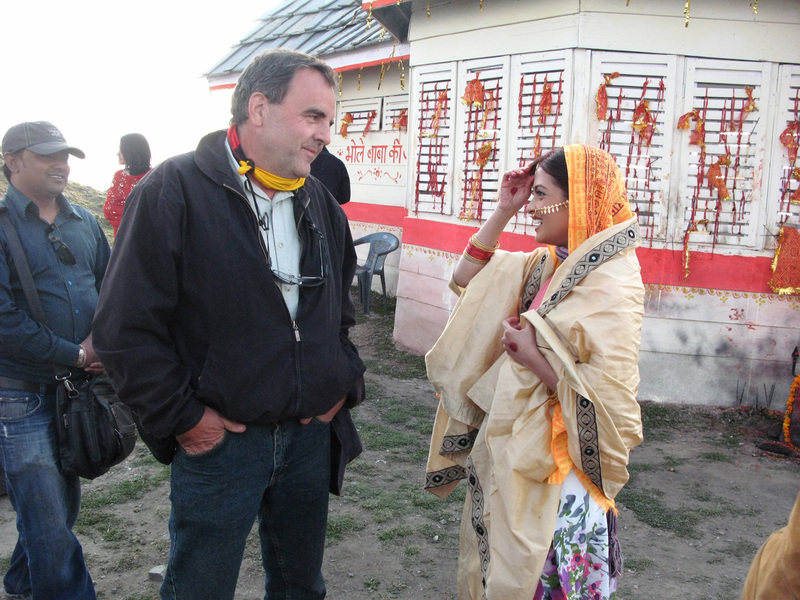 It is a family drama about life in Amish society. 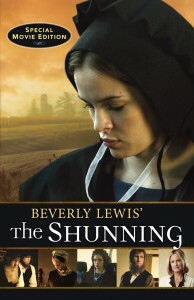 This is a film adaptation of the Beverly Lewis best seller novel “The Shunning”. Saturday, Apr. 16th at 9p.m. ET on Hallmark Channel. From the United Bulgaria Team! C H R I S T O B A K A L O V B. A. C.
Christo Bakalov is a cinematographer whose work is distinctive with delicacy and poetic expression. Mr. Bakalov is originally from Bulgaria , graduating with a Masters in Cinematography from the National Theatre and Film Academy in Sofia , Bulgaria in 1983. Mr. Bakalov has been honored several times with “Best Cinematography Awards” for his artistic visual achievements in the field of cinematography, including the “Outstanding Achievement in Cinematography Award” at the CTFF 2008, USA. He works as a cinematographer around the world on varieties of projects, mostly on feature films and documentaries. 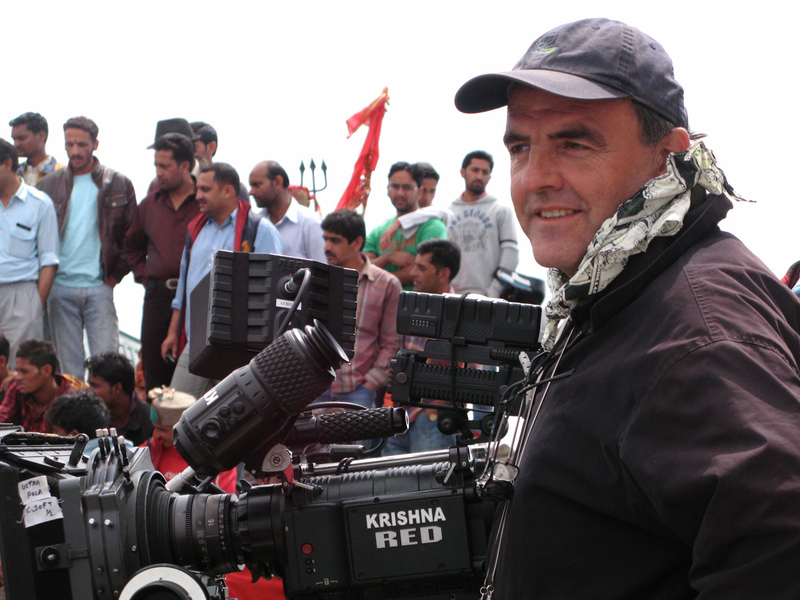 Mr. Bakalov has also been a lecturer in Cinematography at the New Bulgarian University located in Sofia , Bulgaria . 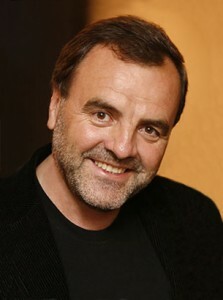 Christo Bakalov is a member of the Bulgarian Association of Cinematographers (B.A.C.). Mr. Bakalov and his family moved to the US in 1998. His experience and skill set as a cinematographer would be a benefit to any film project.